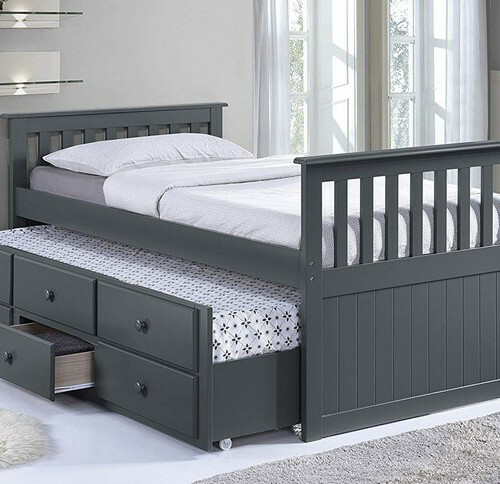 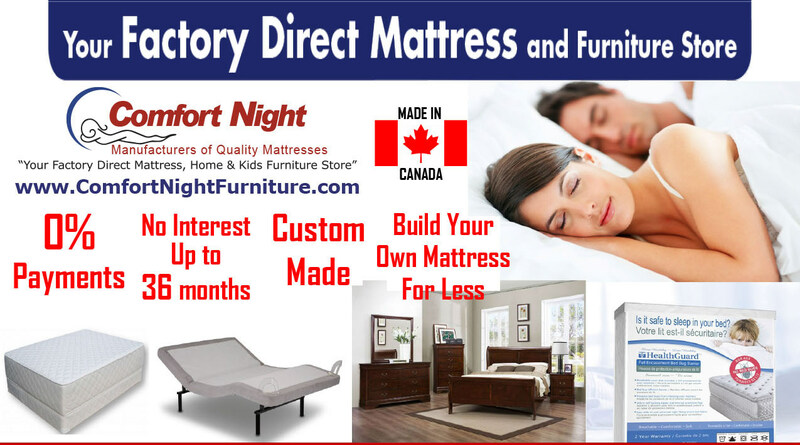 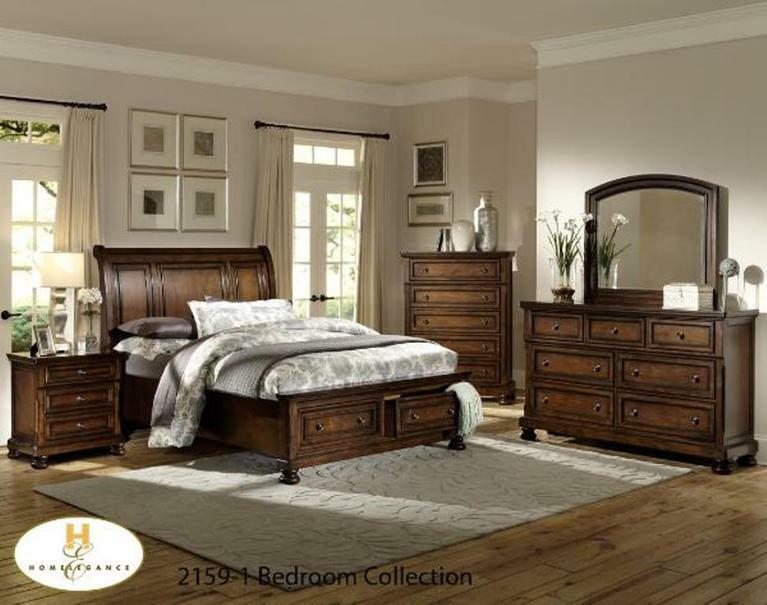 Brianna Bedroom Set, Bed accentuates with tier-cut accents, while the dresser features both felt-lined drawers and cabinet doors. 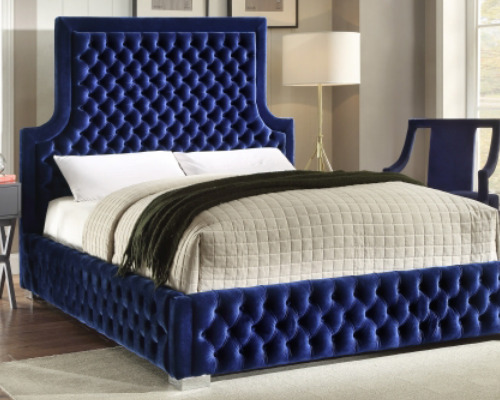 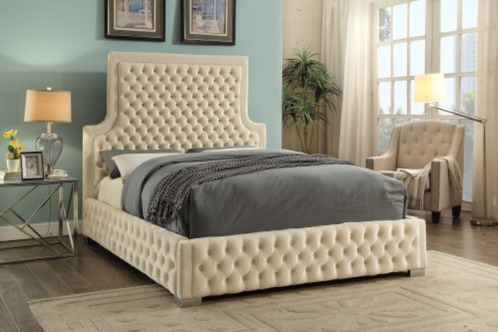 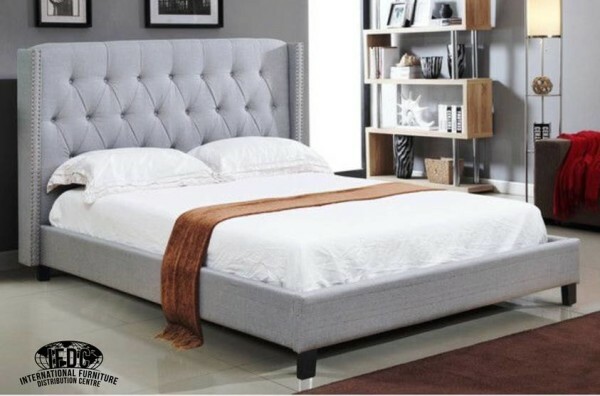 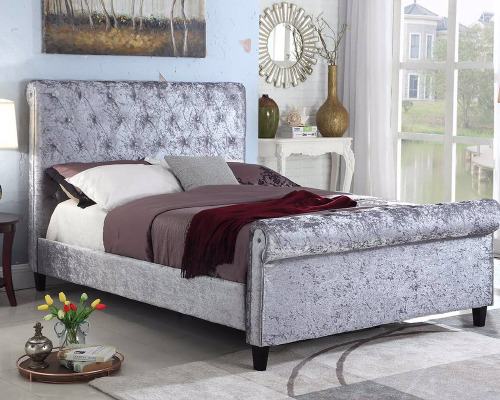 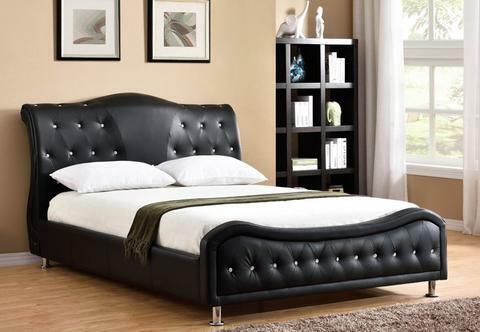 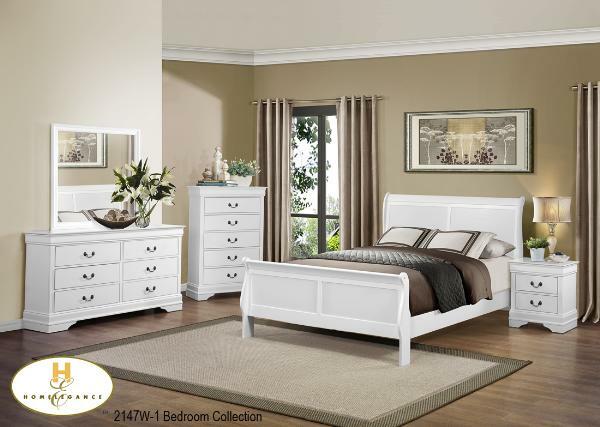 Christina Bedroom Set, headboard features a gently arched scalloped design, button tufting and a hand applied nailhead trim. 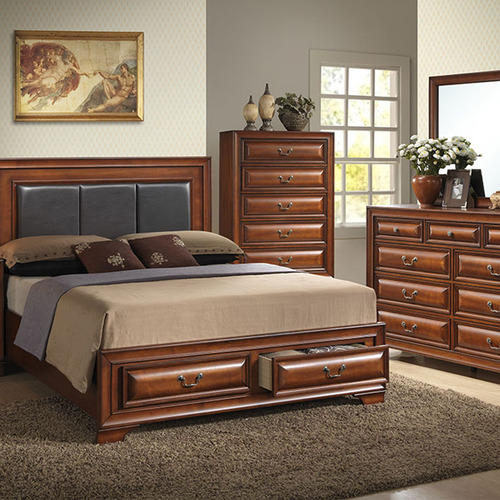 Accessories include a walnut finish with bevel-trim drawers. 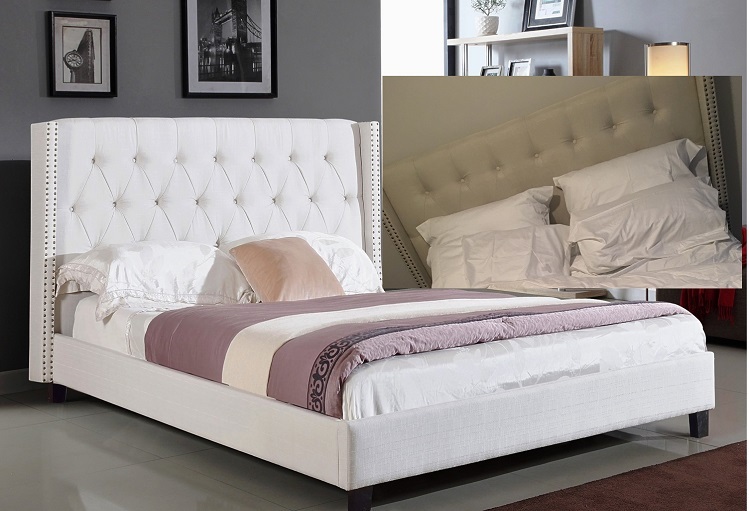 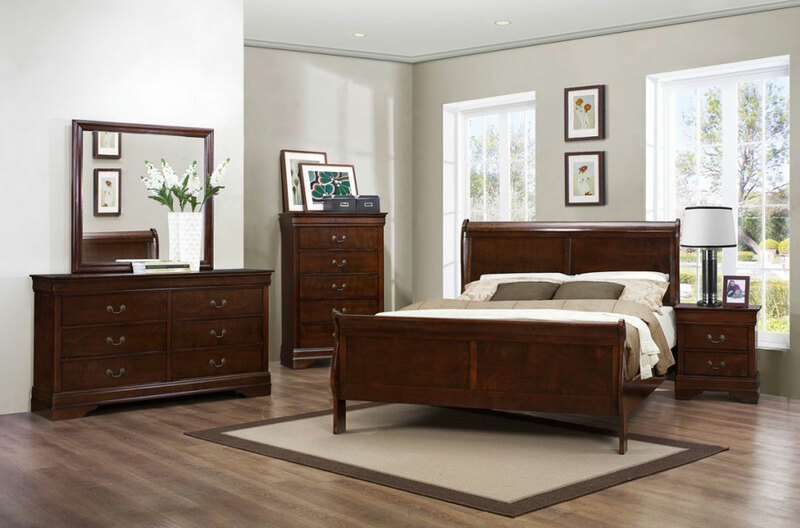 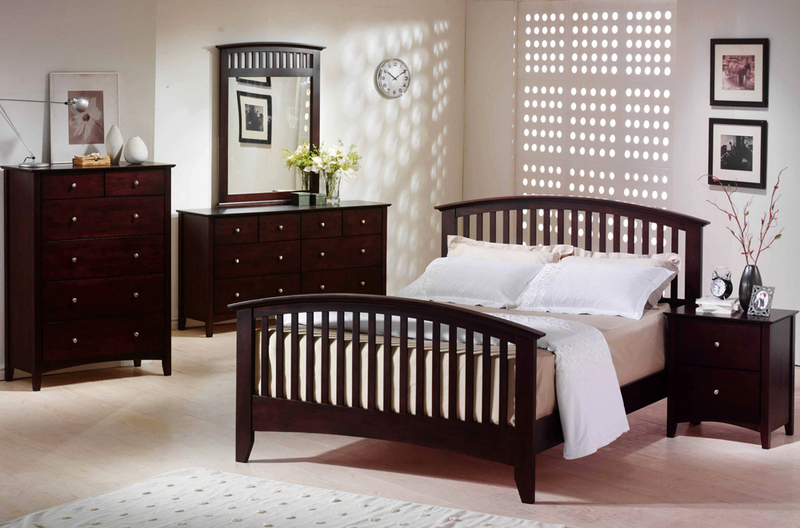 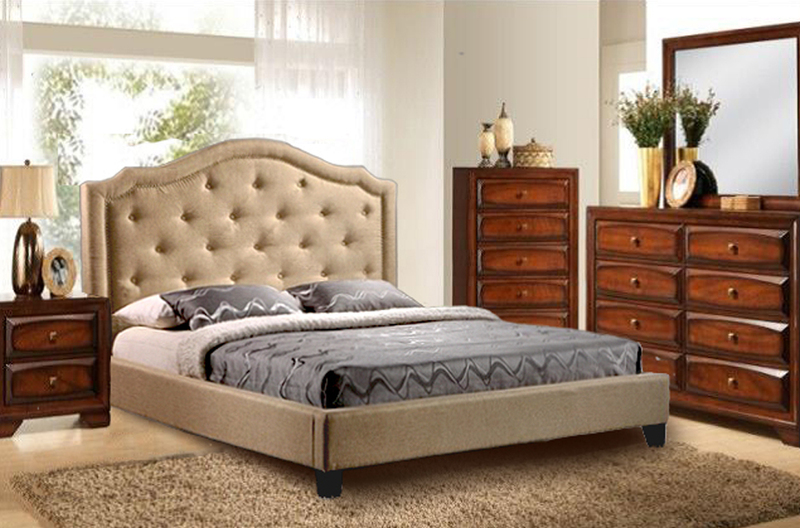 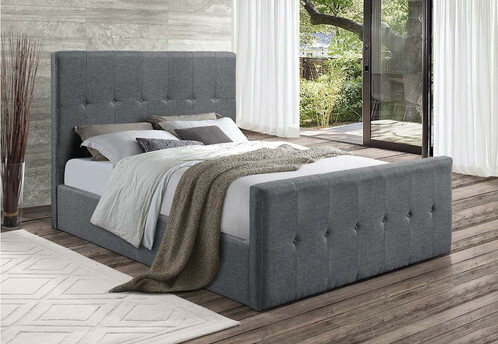 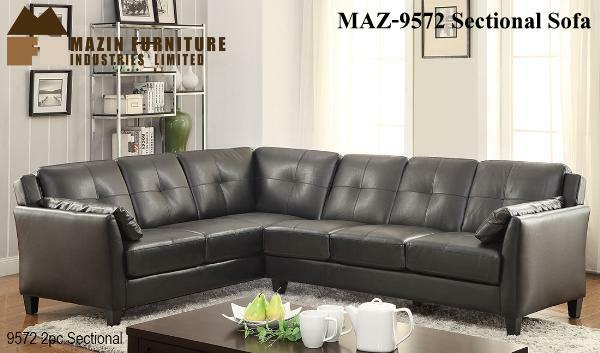 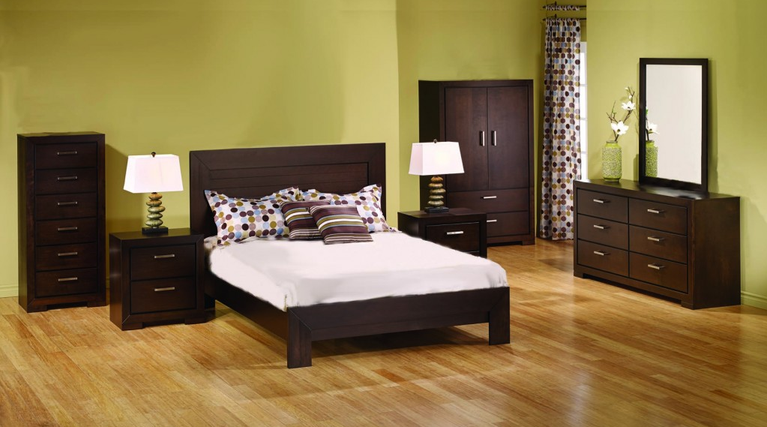 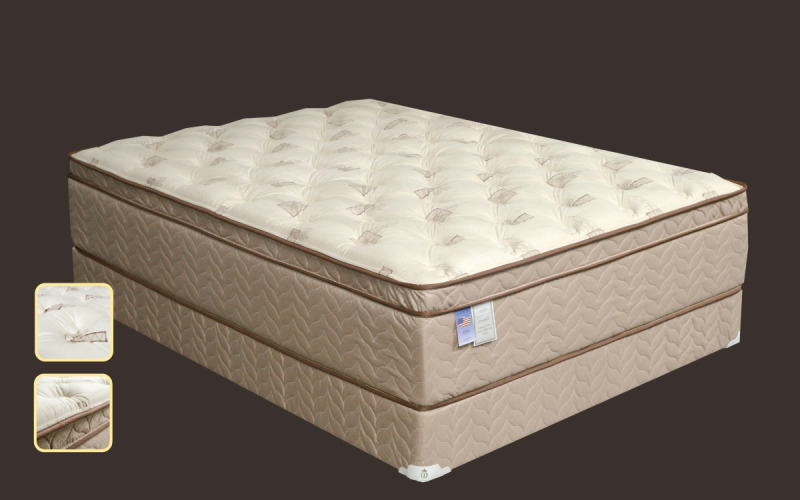 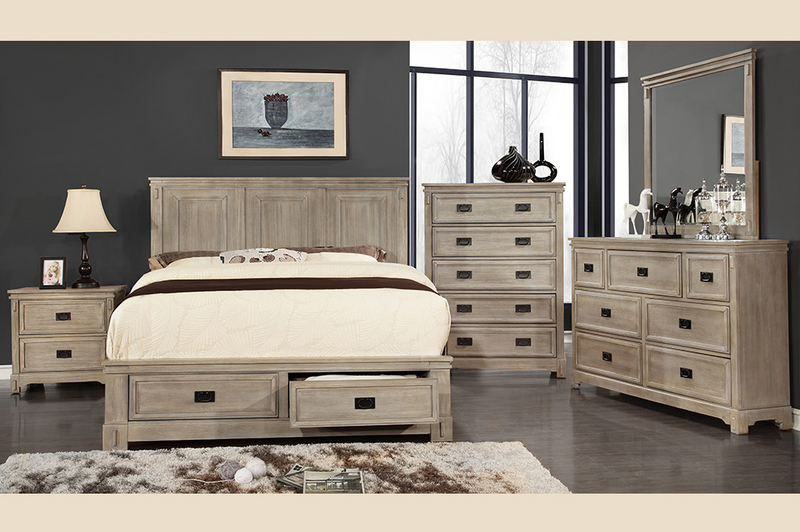 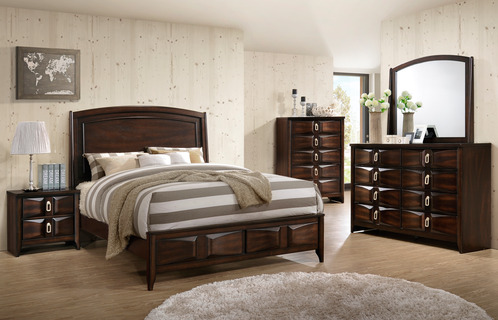 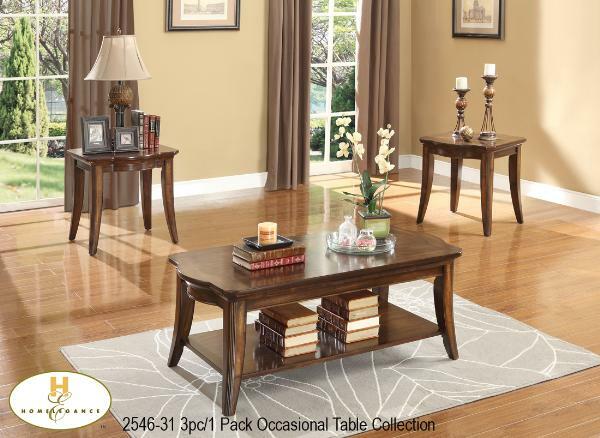 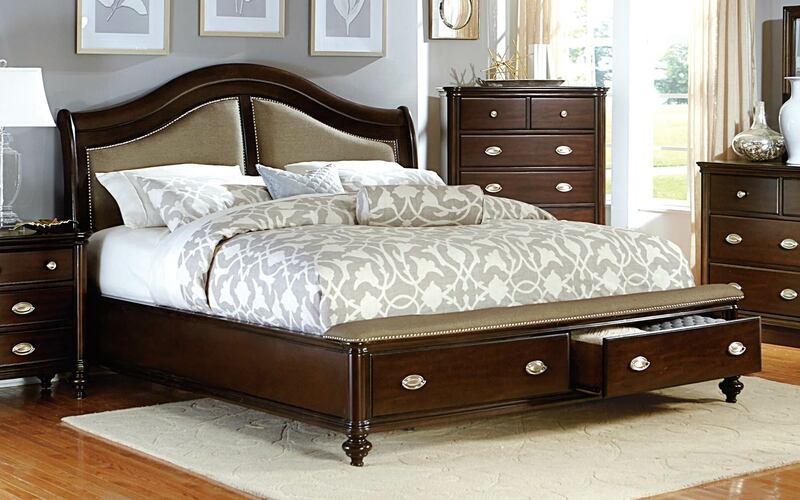 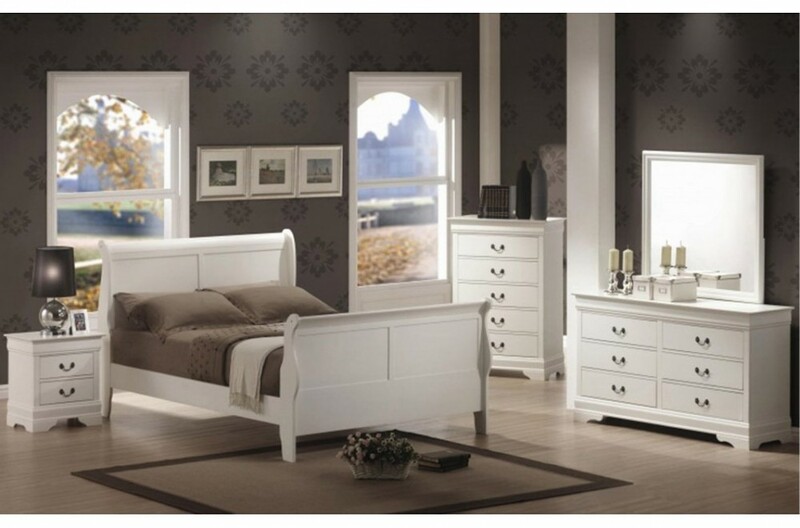 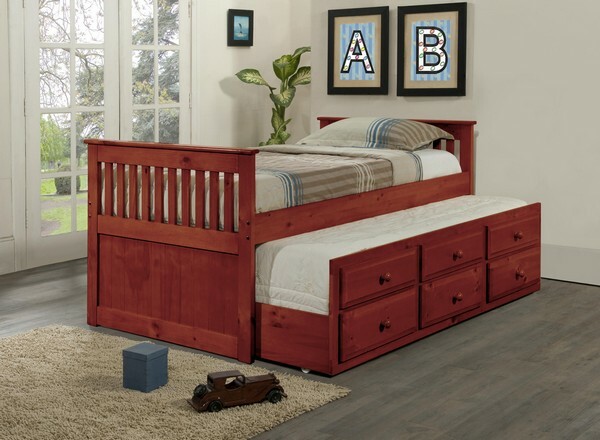 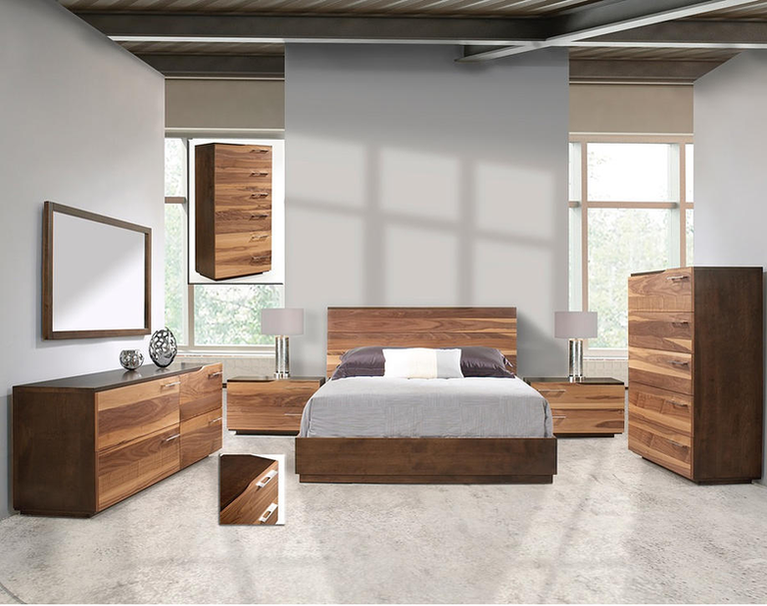 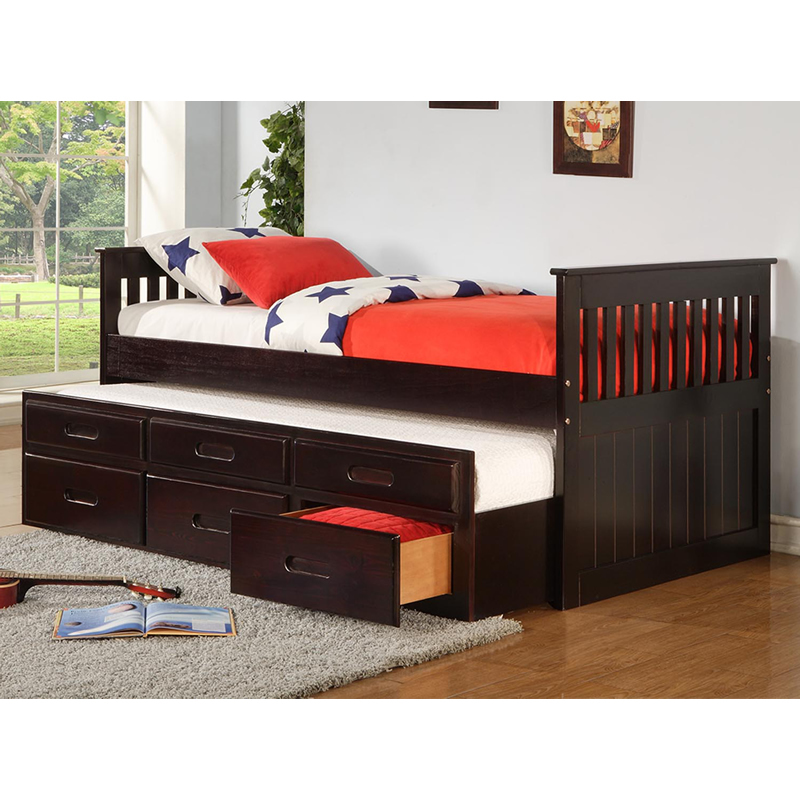 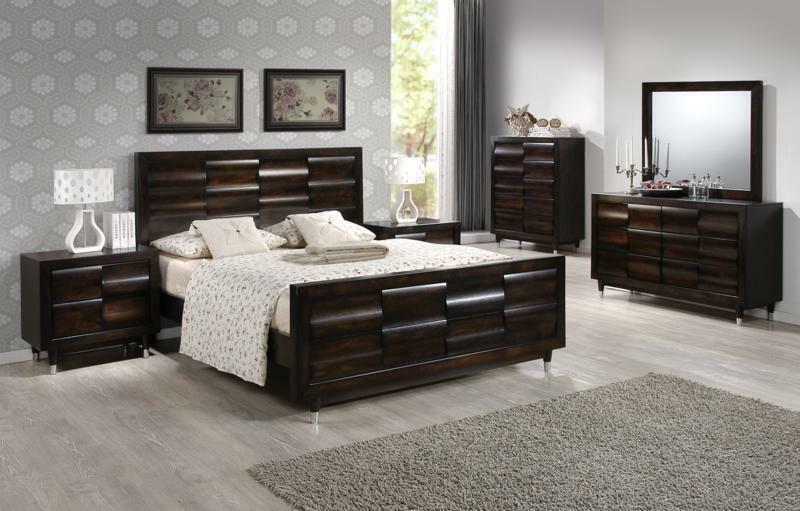 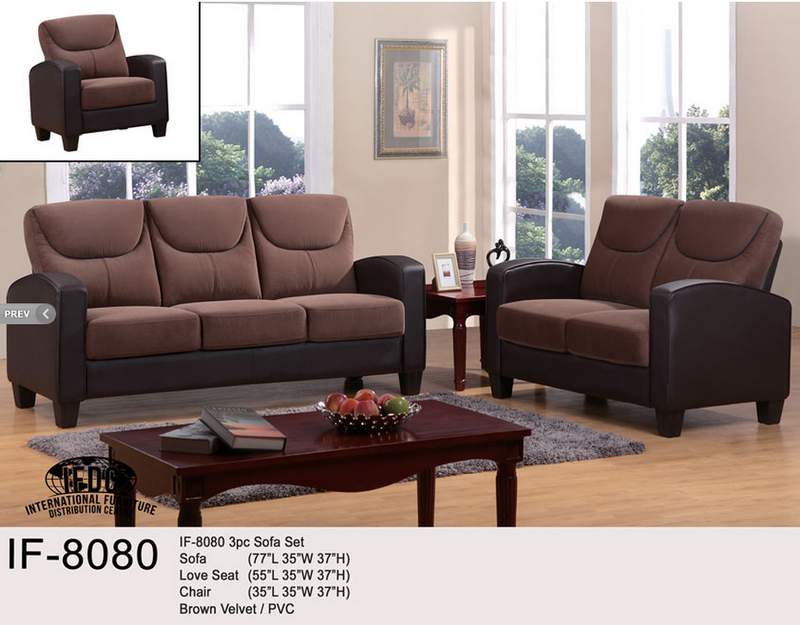 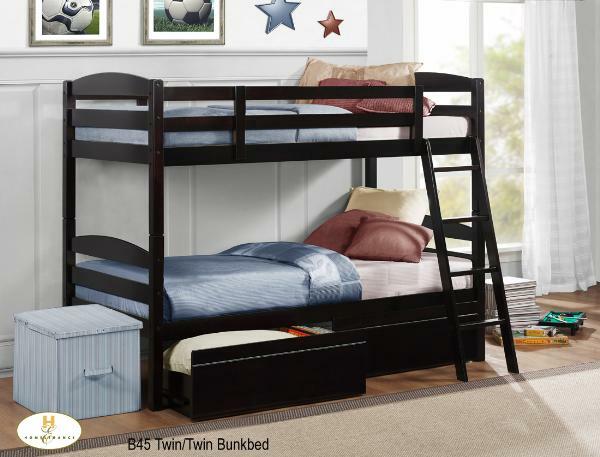 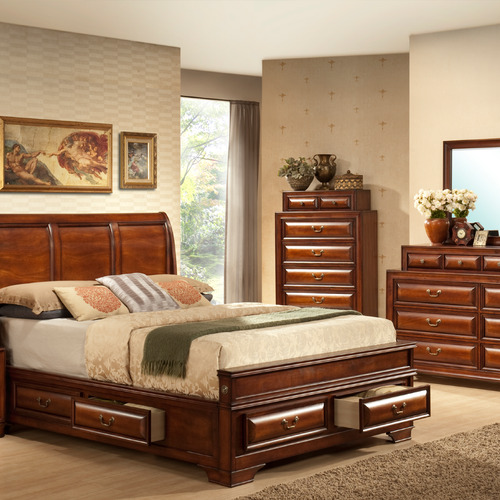 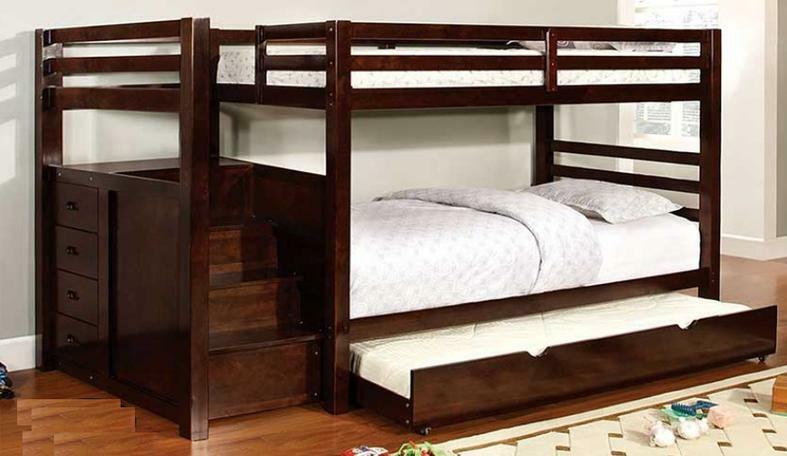 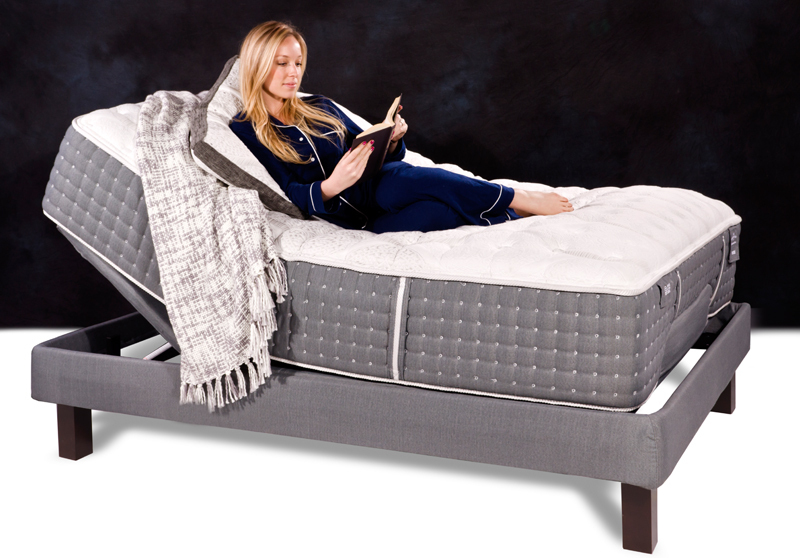 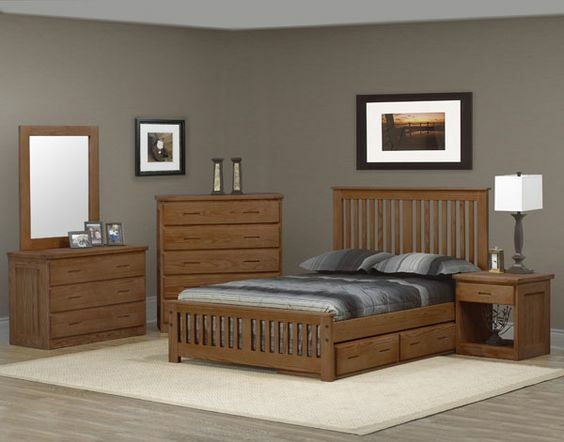 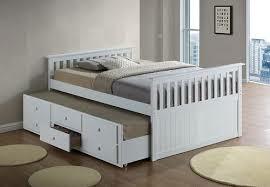 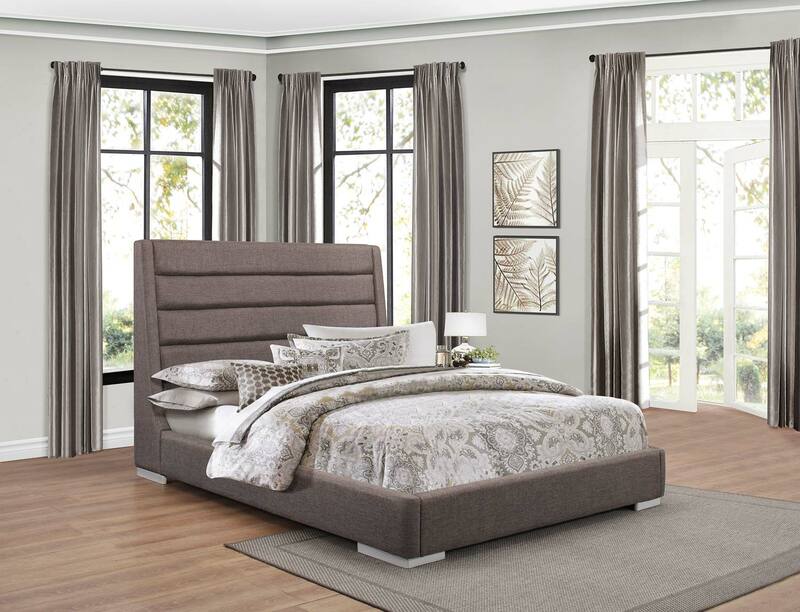 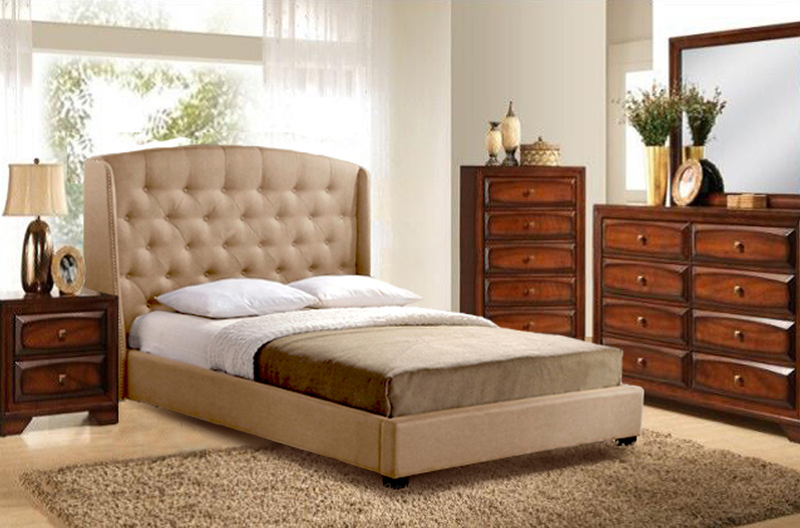 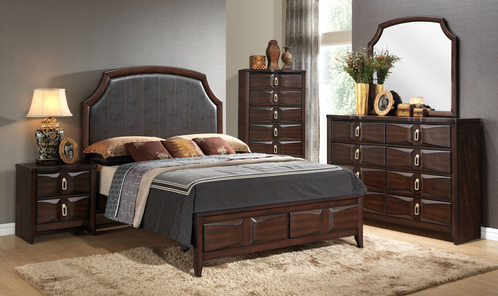 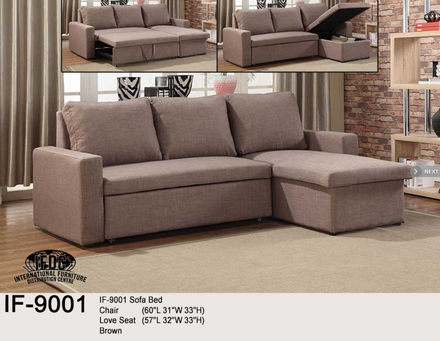 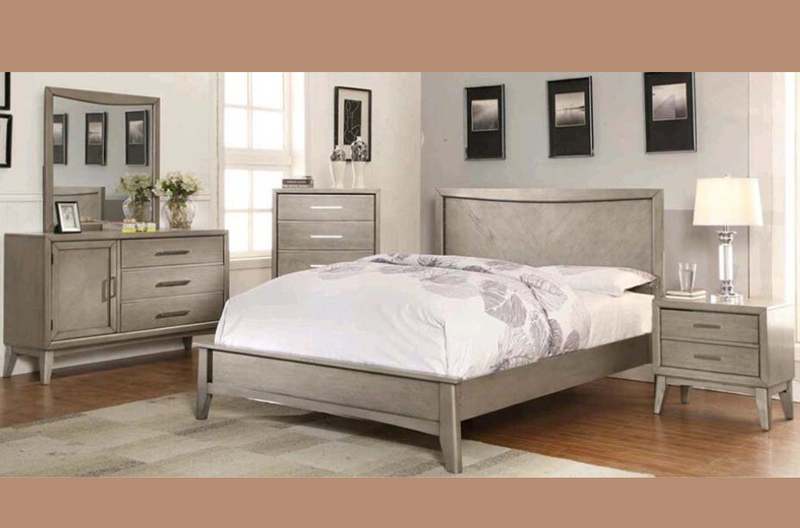 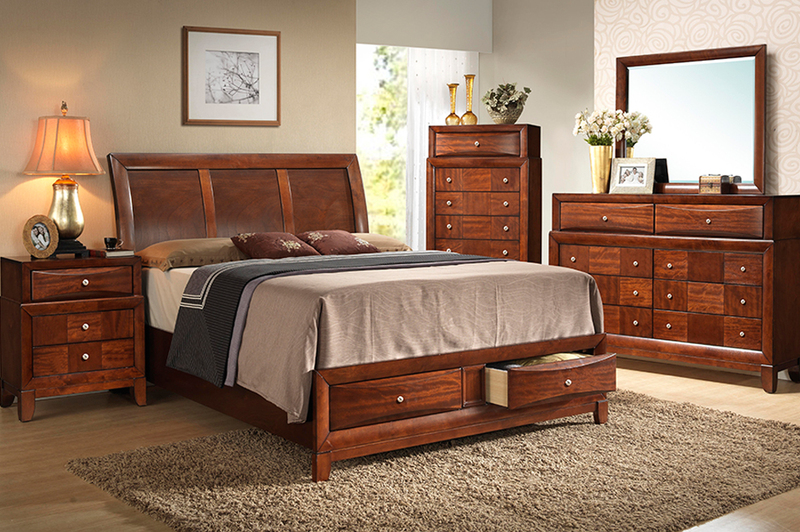 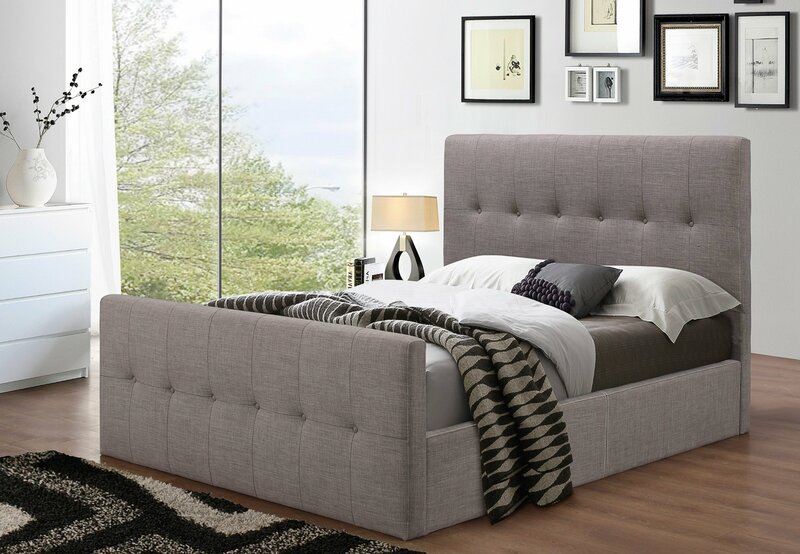 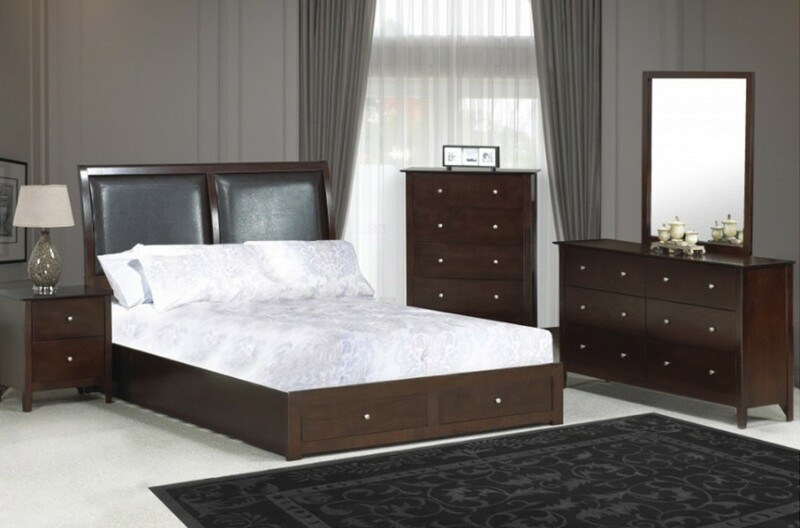 Roxy Bedroom Set Features a brown finish, clean lines and gentle curves, and 2 storage drawers with hand pulls.